Lip products, my ultimate weakness and what better than a product that can turn one lippy into well.... more than one lippy - that my friends is what the awesome people at Kiss cosmetics have created! 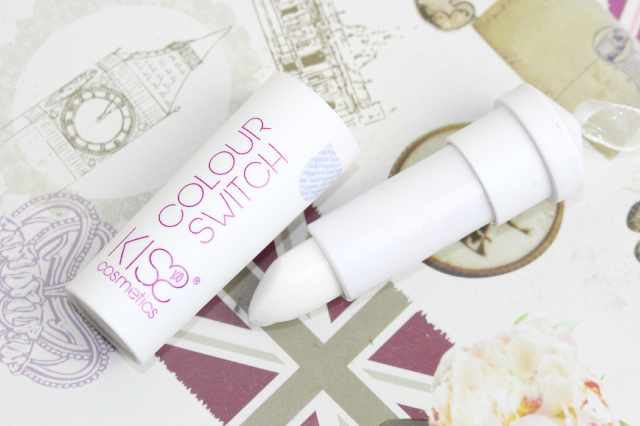 Colour Switch is a magic wand shade (Blanc) that can transform any of the KISStick shades into an entirely new colour - genius! The white lipstick is used as a base; your lipstick is applied over the top and blended together creating a brand new colour. 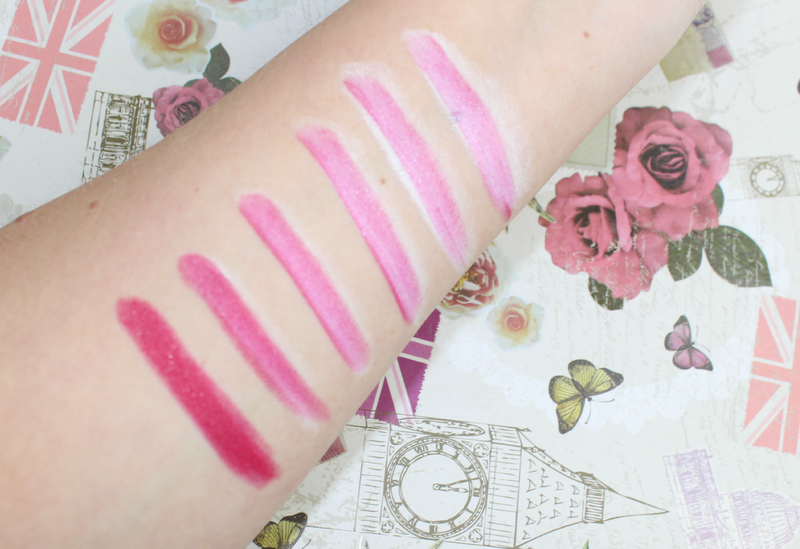 You can adjust the intensity as you like, doubling, tripling even quadrupling your current lippy collection. So easy and effective, this extends Kiss Cosmetics lip collection and makes them stand out from the cosmetics crowd. Maybe you're bored of the one colour or it's a little too vibrant for you or for the look you are going for - the colour switch is all you need to transform it into something a little more subtle and pastel. The KISStick shade features is 'Frisky Fuchsia' - a colour I would happily wear as it is or after the colour switch! I saved the most important part for last: Images are important no matter what you buy online but with Replica handbags and Rolex Air Kin they are the foundation of any purchase made online.There are 2 ways to evaluate good images.First all images should be clear, up close, and large allowing you to get a clear picture of what you are buying Louis Vuitton replica handbags and Chanel handbags.There should be multiple images of multiple angles of the bag allowing you to identify all the details of the Hermes handbagIf the seller does not provide that-my advice is, don’t buy Omega watches .